Unless you live under a rock, you know student loans are a major problem in our society. The average student loan debt for a 2016 graduate was over $37,000, according to CBS News . I had over $20,000 in student loan debt when I got my piece of paper – and that was almost 20 years ago. I remember making those payments each and every month. It sucked to be honest, especially since I really wasn’t using my degree. It doesn’t have to be that way. I won’t pretend that it’s easy to pay off student loan debt, because it’s not. There are ways to simplify it however. One of those ways is through consolidating or refinancing your student loans through a company like SoFi. SoFi, previously known as Social Finance Inc. SoFi is part of the FinTech boom we’ve seen over the past five or so years. Over that time SoFi has issued over $5 billion in loans. 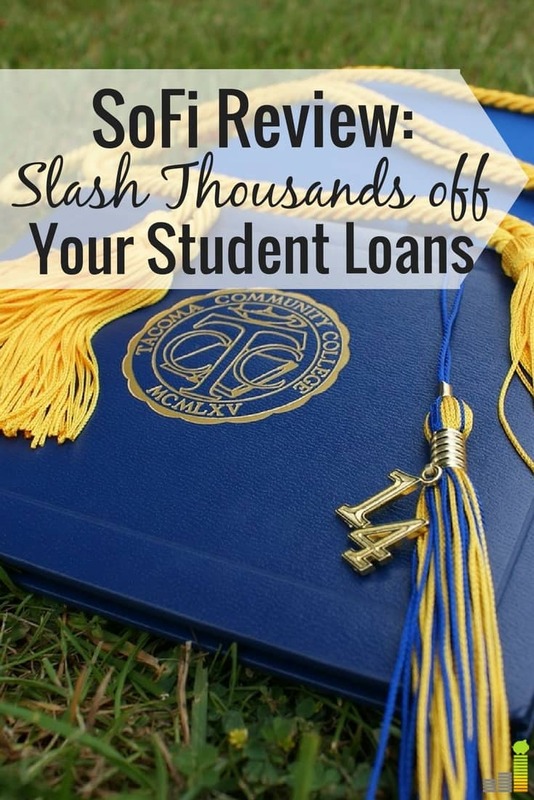 If you have student loans you want to pay off, hopefully this SoFi review will give you some ideas of how to save money repaying your student loans. Does it Always Make Sense to Refinance Your Student Loans? If you have the average student loan debt of $37,000 that can lead to a significant amount of money. You will want to find ways to lower that interest rate to pay less over the life of the loan. That is the route I took through a federal direct consolidation. I don’t remember the rate, but it did save a fair amount of money each month. That extra money just went back towards the loan repayment to pay them off quicker. When you receive benefits through your current loan arrangement. For instance, certain fields of work (like teachers or those in public service) may have access to income based repayment plans. You also may have access to other deferment options due to job loss. In those instances the benefits of a lower interest rate may not make sense. When you have a lower credit score you may not benefit from refinancing or consolidating your student loans. I dealt with this when I first tried to refinance. My score had gone down and private lenders were not willing to take a risk on me. I completely understand the reasoning. If that’s your case, you may have a better rate through your current loan. When the company you refinance with has some sort of pre-payment penalty. It makes no sense to refinance with a company that will charge you for doing what you should be. If you are looking at refinancing your student loans, it’s reasons like this why it’s so important to do your due diligence prior to signing the dotted line. In many cases it will make sense to refinance or consolidate your student loans. However, you can’t do it blindly. The goal is to save money. If the refinance or consolidation won’t save you a significant amount of money or provide a valuable benefit, you need to think twice before acting. Now that we’ve gone over when you should and should not refinance or consolidate your student loans, let’s discuss what makes SoFi different. The first thing that stands out to me is how they started. SoFi began as an alumni-to-alumni lending organization. Their desire to help others grew out of that common commitment. 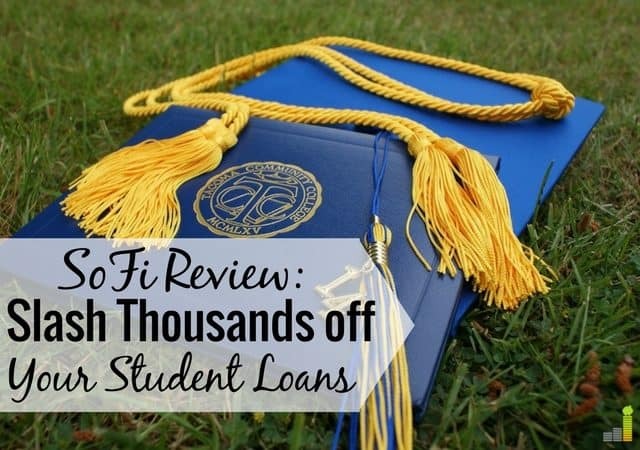 I’ve had the chance to speak with several representatives from SoFi over the past few years, and can tell one thing – they’re committed to helping professionals kill their student loan debt and save money while doing so. I know anyone can say that. It’s true with SoFi. They don’t look simply at your credit score to determine whether or not you’re a good candidate. They look at your complete picture to determine your qualification – they make a merit-based decision. I will be honest here – not everyone will qualify when they apply to refinance through SoFi, nor will they get the best advertised rate. There is nothing wrong with that, though if you’re not actively employed, with good cash flow you may not qualify. It’s important to know that not every company will qualify all applicants so keep that in mind as you compare lenders. That aside, one of the best parts of SoFi is the interest rate they offer. If you refinance through SoFi you can get a rate as low as 2.56% (using AutoPay) for a variable rate or a fixed rate as low as 3.25%. If you have $20,000, $30,000 or more that can equate to big savings. Click here to check your rate with Sofi. Sofi could only service student loans and do quite well. The market is big enough for that. SoFi also offers mortgages and mortgage refinancing currently in 23 states. The main thing that sticks out in regards to getting a mortgage through SoFi is needing a down payment of at least 10 percent. Seeing as you should put down at least 20 percent, I have no problem with the down payment requirement. SoFi also offers unsecured personal loans. Personal loans aren’t always the best to take out, though if you have high-interest rate credit cards you’re paying off, SoFi is worth a look. 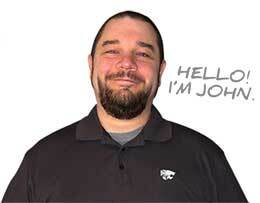 Their rates run from 5.95% – 14.74% for a fixed loan or 5.825% – 14.365% for a variable loan, with AutoPay. You can borrow anywhere between $5,000 – $100,000 in 3, 5 or 7 year terms, again with no fees. These are just a few of the benefits of refinancing through SoFi. 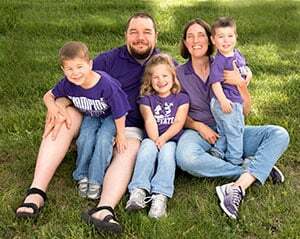 They don’t focus just on saving you money, which they definitely do (their site claims to save borrowers up to $14,000); they focus on helping clients holistically. That provides a value added service. Student loans can drag a budget down for years. Seeking ways to save money on your student loans makes sense, especially when that savings can add up to thousands of dollars and provide a more financially secure future. If you do seek out refinancing as an option, please do your homework before making a decision. Some companies, like SoFi, make it easy on you as the borrower and set you up for success. Others will load you down with fees. If you want to become debt free, seek out the former and not the latter. Have you refinanced or consolidated your student loans? How long did it take you to pay off your student loans? What worked for you when you were paying off student loans? I was just discussing this with my friend at work yesterday. She has about $30k left to pay off at rates that were up to 9.5%!!! She refinanced into a 7 year loan at 5.99% that will allow her to pay off her loans at a much faster rate. As an added bonus, she no longer has to deal with the harassing phone calls each month from 4 different lenders. Ouch – 9.5%?! So glad she was able to refinance and knock down that rate – not to mention getting rid of those kind of calls. For blog research purposes I went through the whole SoFi process to see how much money I would save by refinancing, and it was essentially nothing. The reason for me, though, is that I’m at the tail end of the loans so a lot more money is going towards the principle versus interest, and all-in-all I’m just too far along for refinancing to save me money. I’d be curious to compare it with someone who is fresh out of college and just started to make payments. That’s a great point DC! It’d make sense that someone at the end of their repayment period would realize far less savings -thus not really making refinancing practical. I’d be interested to know that as well, but would also need to know other variables like if they plan on paying extra, how many loans they have, etc. to help see if it’d make sense to refi.